A secret thought or object is written on the back of a business card. 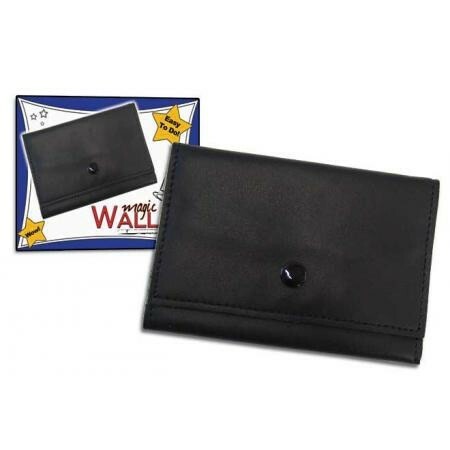 The card is placed into the wallet and closed. The performer can then read the spectator’s mind! An easy trick to perform!